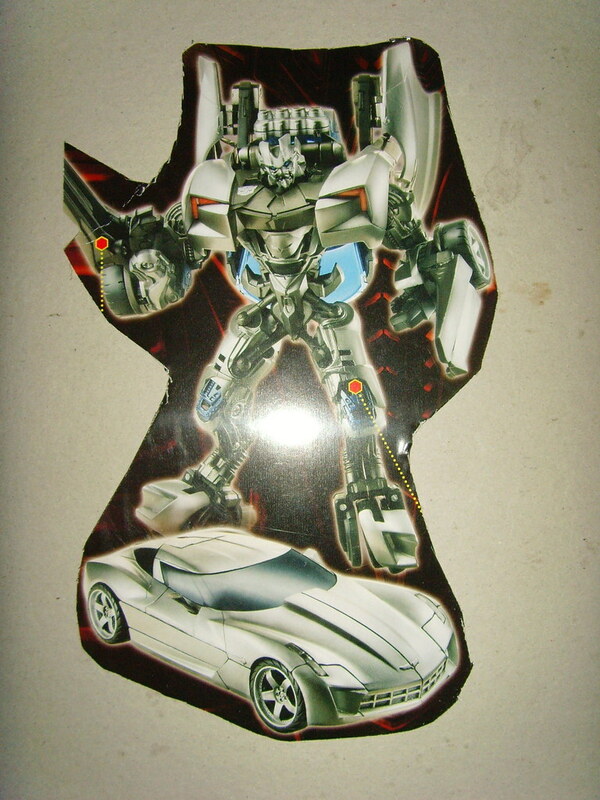 Michael Bay's upcoming explosive robo-masturbation fest, Transformers 2: Revenge Of The Fallen, will see the debut of the Corvette Centennial Concept (code-name: Sideswipe). A first look at the transformed Sideswipe after the jump. Click HERE to see Sideswipe in all his transformed glory.